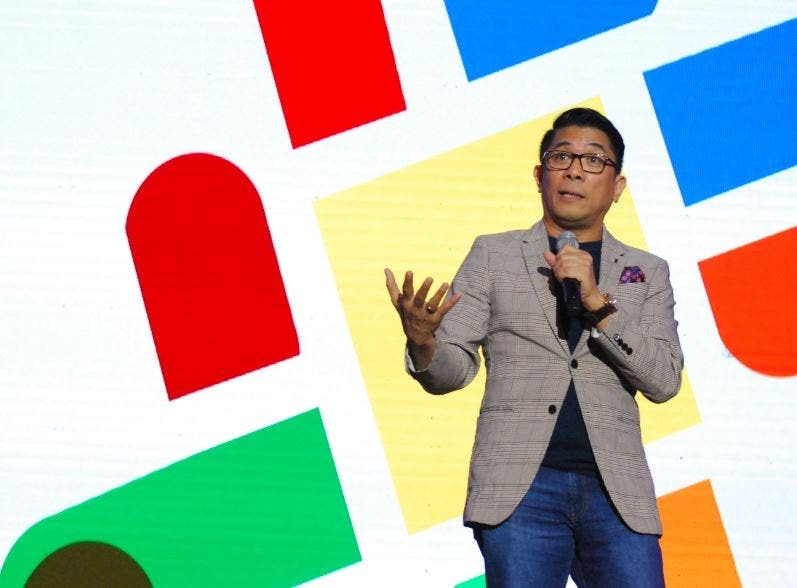 ABS-CBN showcased its digital shift from a being a broadcast company to more than 1,500 student delegates at the ABS-CBN Pinoy Media Congress Year 13 (PMC13) mounted in partnership with the Philippine Association for Communication Educators (PACE). “iWant has become a playground for creators—we want to keep offering new content that our digital audiences will enjoy watching,” said Elaine. Ginny Ocampo, who is the content head of iWant, shared how the company is collaborating with various content creators to deliver fresh, new content for a new generation of viewers. “The biggest strength of iWant is that we have access to divisions like Dreamscape Productions, Star Cinema, and Black Sheep Films which already create content for TV, film, and iWant, but we work with a lot of new, independent producers,” she said, adding that iWant is open to co-producing content with students and aspiring filmmakers, writers, and more. Star Music head Roxy Liquigan told the journey of Star Music from an analog to a digital company, how it successfully met the audiences’ needs, and how artists like Moira dela Torre and Inigo Pascual became successful. Meanwhile, students were also shown how the film industry is expanding to offer movies for the millennial and Gen Z market and how ABS-CBN is also helping Philippine cinema through preserving and restoring classic Filipino films in the talks of Black Sheep Films creative director Kriz Gazmen and ABS-CBN Film Restoration project head Leo Katigbak. Students were also encouraged to harness their creativity and passion while working hard for their future careers in the sessions with ABS-CBN creative communications head Robert Labayen and TV production business unit head Peter Edward Dizon. Meanwhile, student and faculty delegates also got a rare chance to speak and discuss various topics in media today with ABS-CBN president and CEO Carlo Katigbak, COO of broadcast Cory Vidanes, and head of Integrated News and Current Affairs Ging Reyes in a dialogue. Media executives from other fields also lent their expertise to students and professors at the media congress like Bea Atienza of DENTSU Aegis Network, Sherwin Dela Cruz of iFlix, and Arline Adeva of Jollibee Studios, while Kapamilya host and superstar vlogger Alex Gonzaga shared how to be successful in making videos. 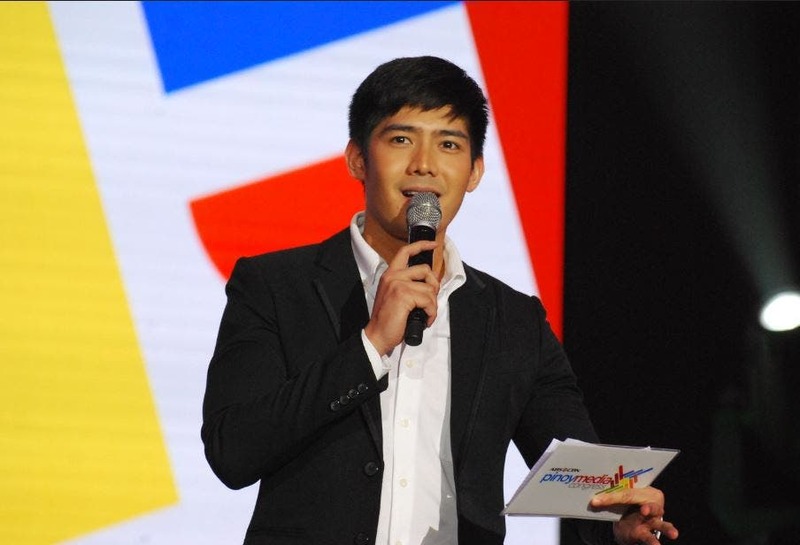 The ABS-CBN Pinoy Media Congress took place on March 7 and 8 at the College of Holy Spirit Manila and University of San Agustin in Iloilo City through an interactive live broadcast and had Robi Domingo as host and ABS-CBN reporter MJ Felipe as guest moderator on the second day. The yearly media conference, which has served over 10,000 students since its launch, brings together leading media practitioners, subject matter experts, communication professors, and students to help students gain a critical understanding of media and help them prepare them for a career in the industry.